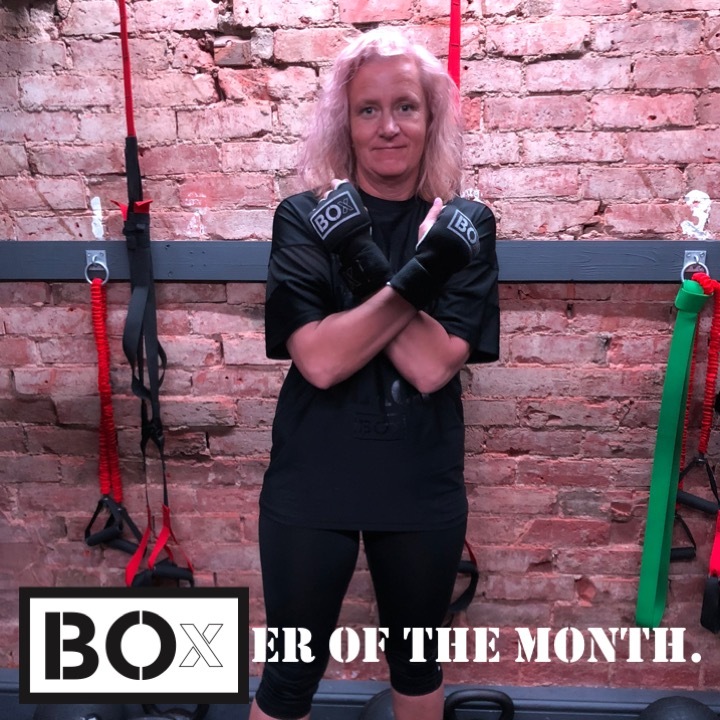 Our BOxER of the month in January was Louise Griffin. Louise has been such a star and an amazing member of the BOxSQUAD since day 1. We want to celebrate the time Louise has spent coming …..